Looks like a new contender in the competition street tire market. LAKEVILLE, IN - Hoosier is proud to announce its entry into the popular "street tire" motorsports category with the new ST6. It is designed to compete in series requiring a minimum rating of 200 Uniform Tire Quality Grading (UTQG), and brings Hoosier's nearly 60 years of racing experience to the fast-growing world of street legal* pro touring, autocross, and endurance racing events. The exclusive multi-layer construction of the ST6 offers a secondary compound at lower tread depth based on our expertise in the A6 race tire line. This gives competitors the choice of shaving to 3/32-in tread depth to maximize dry competition or leaving at 7/32-in† molded depth for intermediate conditions. 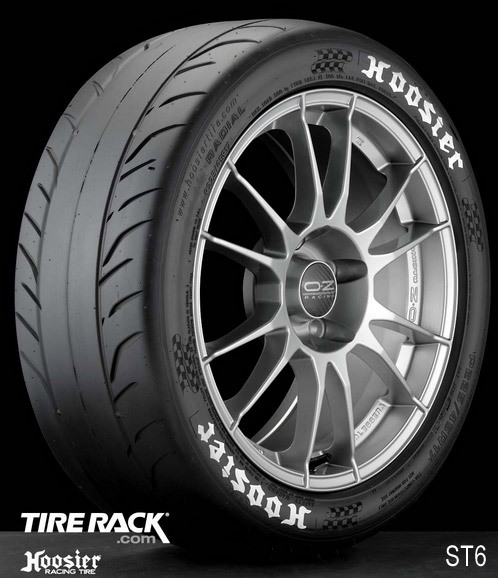 Tire Rack will be the exclusive distributor of the Hoosier ST6, and will have eight sizes available by April 30. Online orders must confirm the vehicle make and model with a Tire Rack sales representative via telephone to ensure fitment. 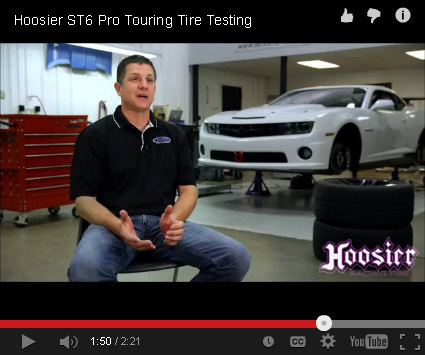 * Warning: the Hoosier Racing Tires ST6 is not intended for highway use. † Average molded tread depth 6.9/32-in. http://www.hoosiertire.com - "TIRES DESIGNED FOR CHAMPIONS"
Looks nice but I am trying to figure out what it means by not for highway use. 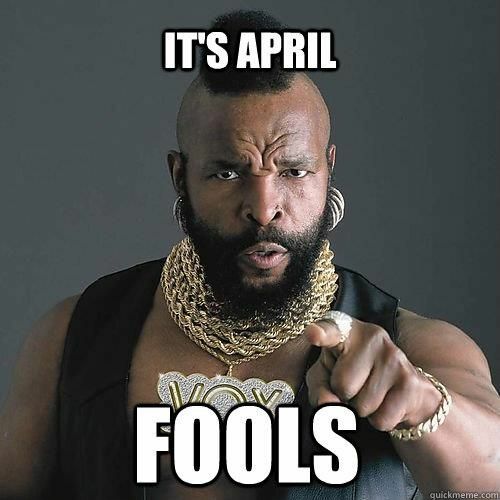 It means it's April 1st. andy wrote: Looks nice but I am trying to figure out what it means by not for highway use. Been here since day one, punk.